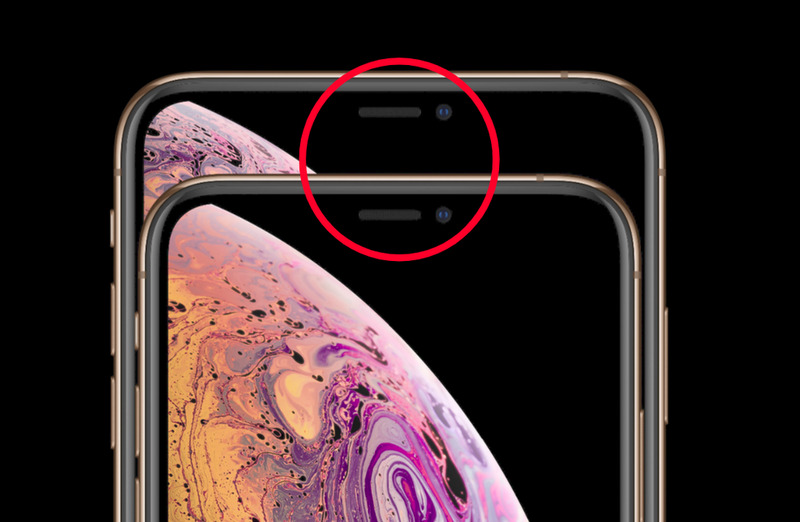 by evolving-science -- Apple is already testing a version of iOS 12.1.4 that is meant to address the rogue FaceTime bug that allowed a caller to access the microphone and even the camera of the recipient before the latter picked up the call. The FaceTime eavesdropping bug allowed iPhone users to exploit a privacy-invading 'Group FaceTime' flaw that let one person connect to another person and hear conversations (and see a video, in some cases) without the other person ever having accepted the call. he glitch was embarrassing for Apple, who is set to report disappointing financial earnings in the past year. The Silicon Valley company has long-positioned itself as a protector of user privacy offering more secure devices than its rivals. Apple’s revenue warnings sent its shares down more than 7 percent in after-hours trading on Wednesday (Jan 30, 2019) evening, dropping its market value to less than $700 billion. It is not clear whether this is a problem particular to Apple or whether China’s slowing economy will affect other American companies too. Apple has already put a stop to the FaceTime bug by disabling Group FaceTime server side, leaving the feature unavailable, but questions remain about how long the bug was accessible and how long Apple knew about it before attempting a fix. The mother of a teenager, who originally discovered the bug, shared convincing evidence that she contacted the Cupertino company as early as January 20, 2019. She did not receive a response from Apple despite sending emails and a video. Therefore, it is not clear when the team at Apple learned of the bug and when work on a fix was started. There was a multi-day wait for an official solution to perhaps one of the worst Apple-related privacy bugs we've seen. However, this does suggest that development on the iOS 12.1.4 did not start too far ahead of when the bug went public. New York Governor, Andrew Cuomo, and the new Attorney General, Letitia James, on Wednesday (Jan 30, 2019), said the state was probing Apple's failure to warn consumers about a FaceTime bug that lets iPhones users see and hear others before accepting video calls. The statement also mentioned that Cuomo and James would probe Apple's slow response and cited media reports that a consumer had made the company aware of the bug more than a week before it acted to disable the FaceTime feature. Upcoming iOS 12.1.4 Update will Fix FaceTime Bug Apple is already testing a version of the iOS (12.1.4) meant to address the FaceTime bug. Though the update is not yet available for consumers, it has been confirmed that Apple is indeed testing it. As a placeholder, Apple shut down Group FaceTime to prevent the hack from being exploited. The company said that it would push out an update “later this week” to fix the bug and that update appears to be iOS 12.1.4. It is still not evident when exactly Apple will begin the rollout, but with iOS 12.1.4 already popping up, it wouldn’t be surprising to see a change within the next 24 to 48 hours.